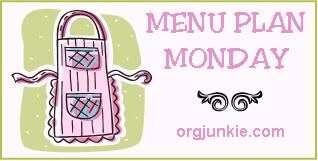 Flirty Apron Swap Registration Ends January 11th! Don't forget to sing up for my 100th post Giveaway! One of my readers will win a free copy of Todd Wilbur's Top Secret Recipes 2 Cookbook and a Chocolate Scented Bath Set. Go here to find out how to win! I have a confession to make - I don't drink. I use to, a long, long time ago but I haven't had anything to drink in at least six years. 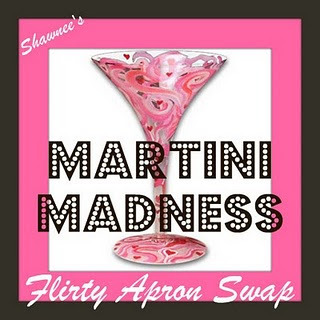 However, I am still going to be participating in the newes Martini Madness themed Flirty Apron Swap. If you want to join us you need to get signed up ASAP because January 11th is the deadline to sign up. 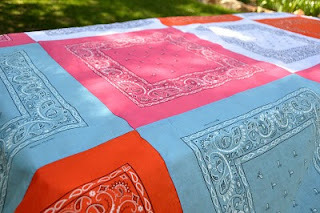 You can visit the Flirty Apron Swap blog here to sign up.